As we continue the process to find a successor to David and Isabel, we’re pleased to reveal the findings of our recent survey regarding what we’re looking for in the shape and form of our new vicar. A huge thank you to everybody who filled in the survey ,we had a great response rate: 109 replies: over 60 through the website and 40 on paper. We will be using the results to help draw up our Parish Profile. The Parochial Church Council (PCC) is responsible for producing the profile which tells applicants about our church, our community, what we think our strengths and weaknesses are, and what we most need from our new Vicar. A small group is writing the profile and we hope to have a draft ready by the end of August so that all PCC members have time to see it and suggest any changes before it goes forward for their final approval in mid September. If you want to talk to any PCC member about the profile their names can be found by clicking here – drop them an email or have a chat after church one Sunday. The majority of the statistical findings from the survey can be found in this document which can be viewed by clicking here. Additionally, there were a couple of other key themes that seemed to be emerging from the data. When asked ‘What could we do to grow and improve as a church?’ one of the major themes was that we ought to be more outward looking as a church. Suggestions on how to do this frequently mentioned: more activities with those who aren’t yet part of the church or wouldn’t call themselves Christians, joint events with other Christians in the local area as well as having visiting speakers and events of interest to those in the community and not just church members. Another key theme concerned continuity, whereby many comments affirmed our perceived strengths; friendliness and successful youth, children’s and families work. We were encouraged to build on and support this while continuing efforts to attract and retain families and young adults. This was perfectly encapsulated by one particular person who urged us to “keep being open to change whilst still keeping the best of what we have”. • Recognising the importance of teaching and running classes/courses that help us to mature in our faith. 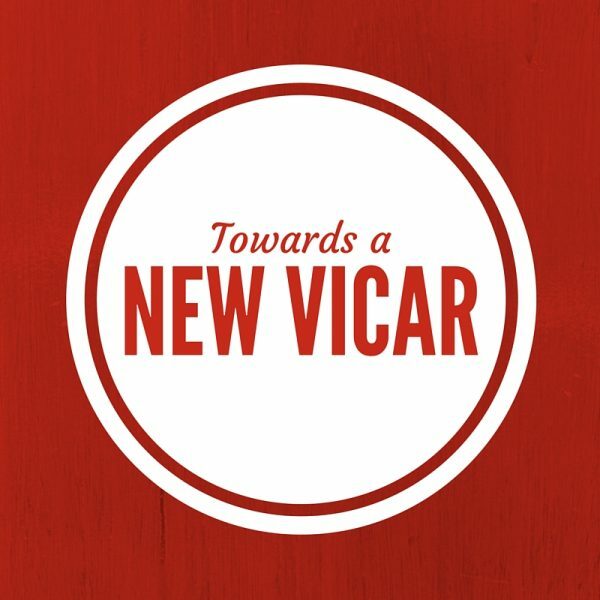 The final stage of the survey gave the opportunity to offer any other thoughts that we would do well to consider, asking: Are there any additional comments about what you would look for in our new Vicar? There was a great deal of diversity in the replies to this question and not many common themes. The replies need to be considered in the light of the answers to questions 7 and 8, where the top three priorities for the new Vicar are considered to be preaching, pastoral care and staff/team leadership, (Q7) and the three qualities most looked for are wise, friendly and visionary, (Q8). Among the many and various comments was this: “if we pray God will send us the right person”. 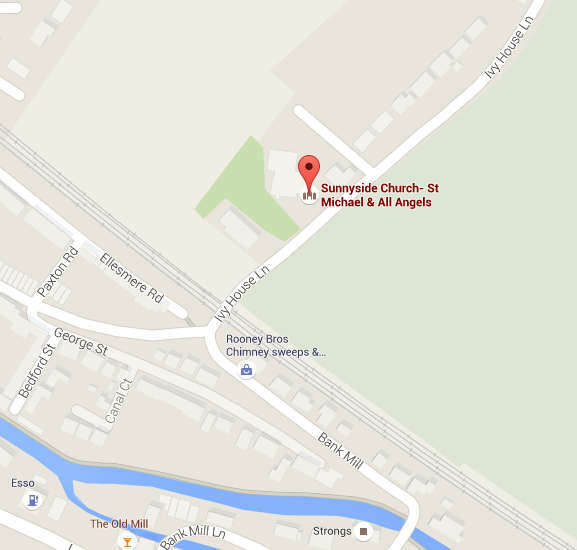 Please do continue to pray for the Church Warden’s and PCC members as they continue to draw up the Parish Profile as well as praying for David and Isabel as they prepare to finish at Sunnyside.